After spending so much time and effort on preparing your vehicle’s paintwork, wouldn’t it be nice to have another layer of protection against scratches & contamination that’s more permanent than wax? 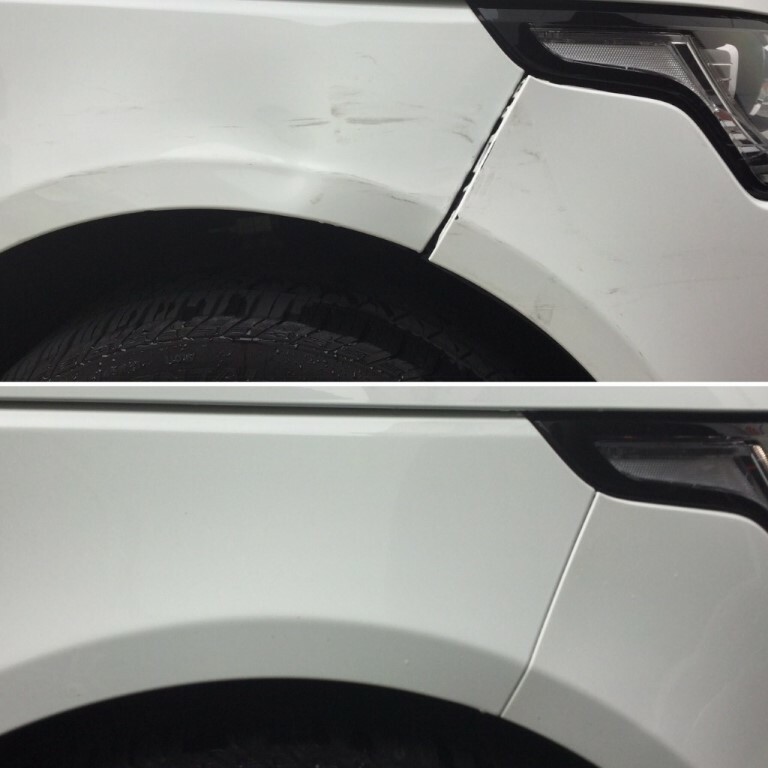 Enter our protective coatings. 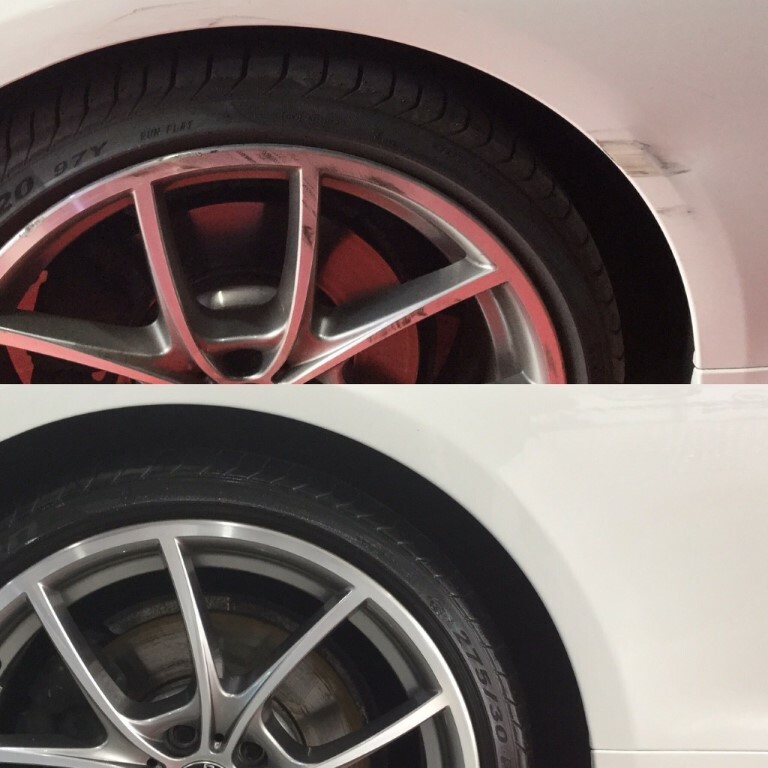 WheelFix provides service in Accident Damage Repair. 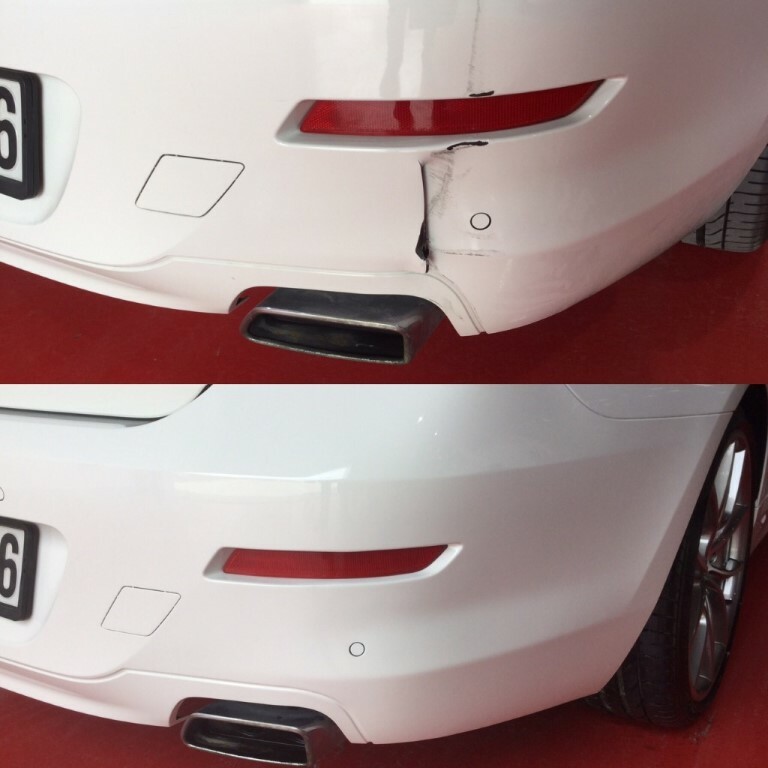 They have expert specialist for Accident Damage Repair. WheelFix is specialized in both Interior & Exterior car detailing to apply a protection on top your vehicle paint to protect from world environment measures. Interior detailing treatment covers all interior materials including seats, carpets, floor mats and interior hard plastics. 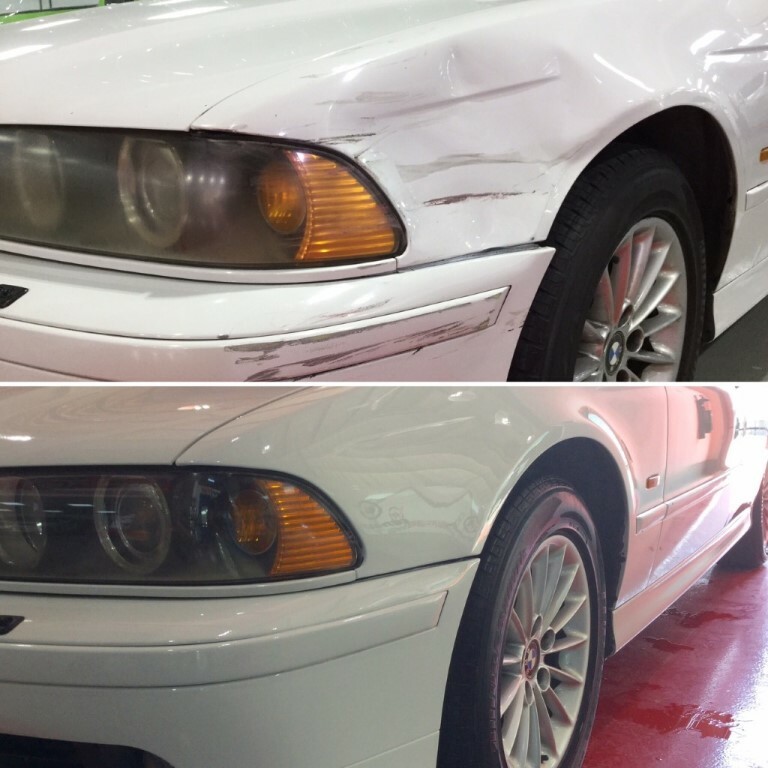 Interior coatings will last for 12 months or more and helps to repel water, protects from UV damage and stops spills and dirt from staining the materials in your vehicle. This treatment is suitable for leather or fabric interiors.